We’re pleased to announce the formal partnership between HubrisOne and Heluss. 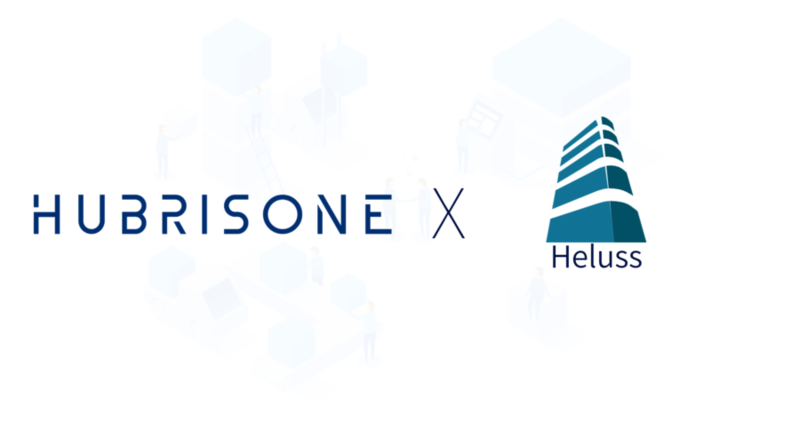 This is partnership further strengthens our marketplace proposition and allows HubrisOne customers to access affordable blockchain based insurance. We look forward to collaborating and building with the team at Heluss. Heluss, based in Canada, provides innovative solutions to the insurance industry, transforming how traditional policies work with the use of blockchain technologies, smart contract and AI in claims management.